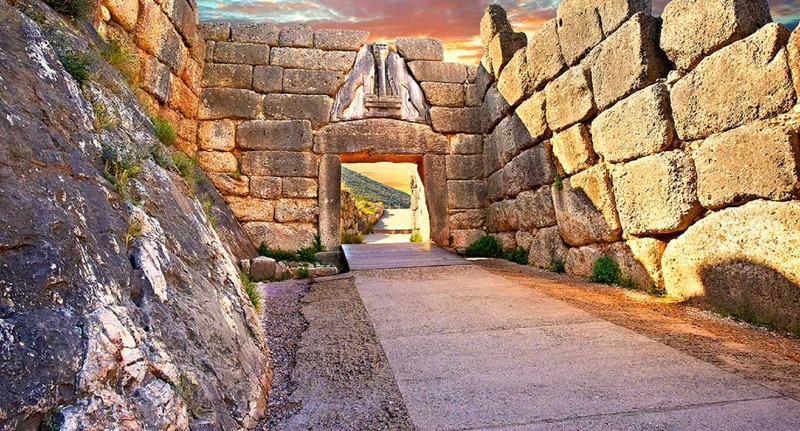 This trip near Athens will rejuvenate your body, mind & taste buds! 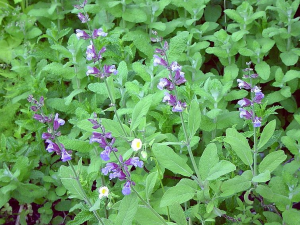 It is inspired by Hippocrates, the Father of Modern Medicine. 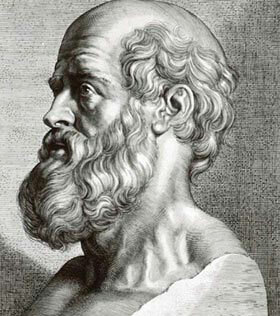 The father of modern medicine, Hippocrates, was known to utilize Greek nature in order to cure disease and find equilibrium between mind, body and soul. 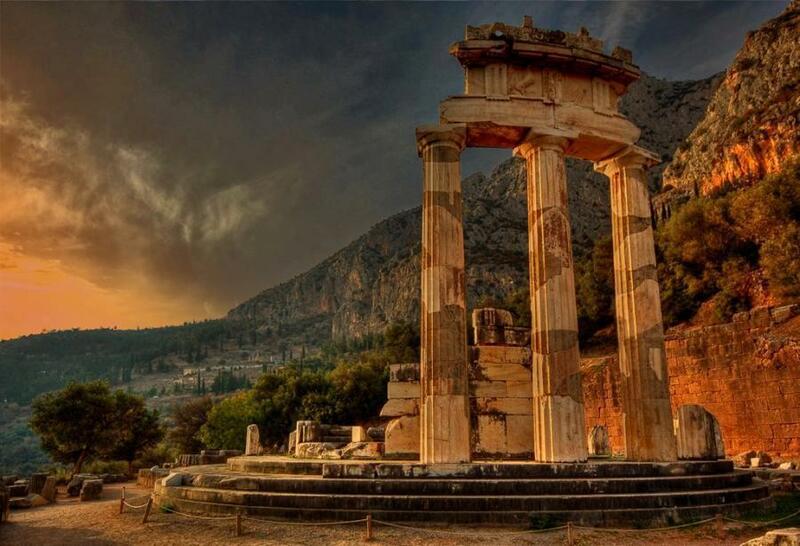 Even now, doctors around the world take their Hippocratic Oath. 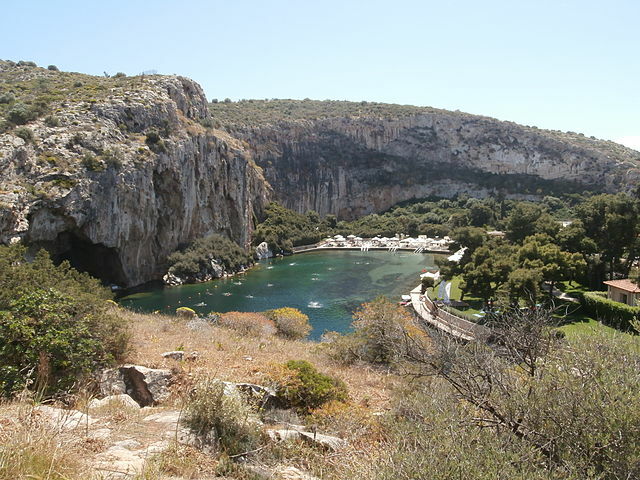 Arrive at the magical and mysterious Lake Vouliagmeni- a small fresh-water lake fed by an underground hot spring current, creating an ecologic mineral spa. Replenish mind, body and soul in the therapeutic waters followed by sunbathing along its shore. The water temperature is at least 21 degrees Celsius (70 degrees Fahrenheit)! 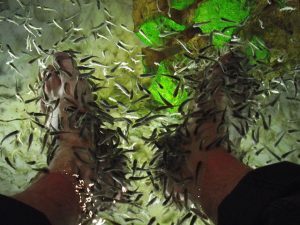 Get a skin cleaning therapy by Gara rufa, the little fish in the lake that cleanse your skin and stimulate blood circulation! 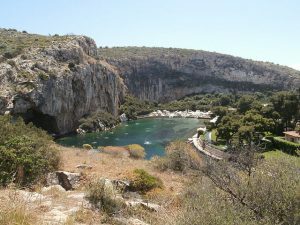 We start hiking with you knowledgeable nature guide in the nature reserve of Faskomillia, meaning “Sage” in Greek. 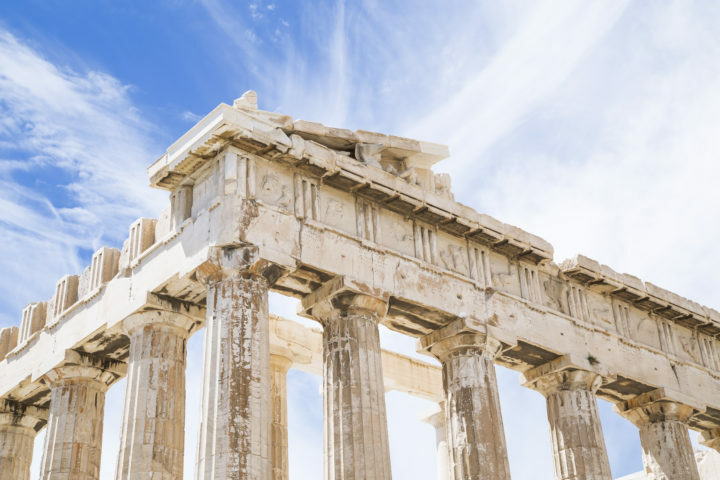 Enjoy stunning views from the hills to the Mediterranean Sea and islets in the distance and get that Greek Island feeling a stone’s throw away from Athens! 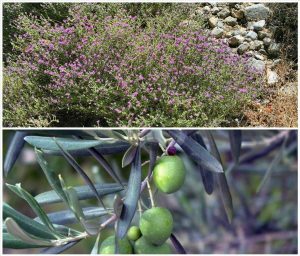 Apart from Greek Sage (Salvia fruticosa) we will discover many more remarkable plant species used by Hippocrates such as Thyme (Thymus capitatus) and Olive (Olea europaea). We also collect some herbs and wild greens in small quantities (as to not disturb the natural balance). 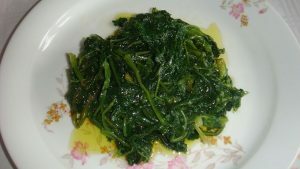 When we reach our destination, the charming seaside town of Varkiza, we prepare our own “al fresco” and all natural lunch. 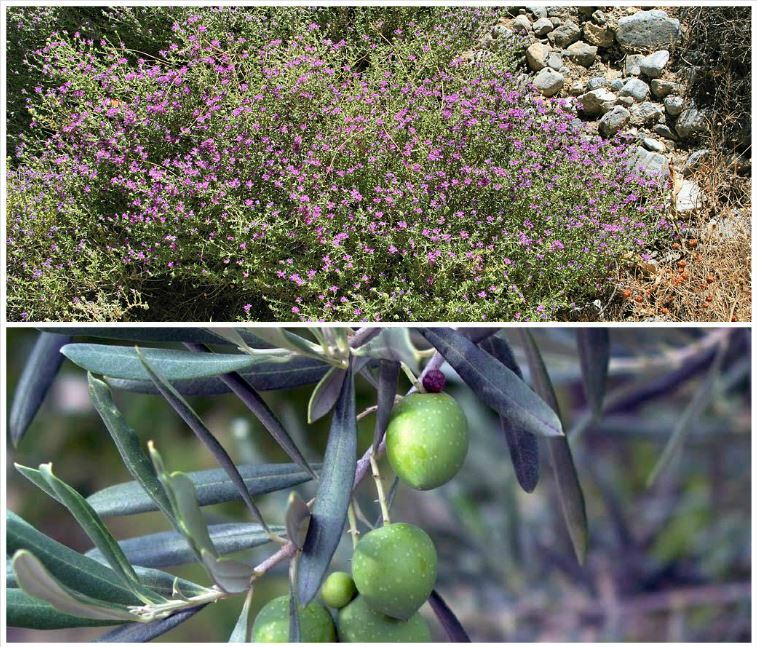 We use the herbs and wild greens we collected and other pure, seasonal and useful foods of the Hellenic land. Also food is served based on recipes from Ancient Greece, just like Hippocrates would have eaten.